Russian Grand Prix promoter and organiser Sergey Vorobyev has refused to back Silverstone's complaints made to the FIA via the new Formula One Promoters Association (FOPA), and has questioned the legitimacy of that organisation which he claims doesn't have the support of half of the race promoters. A statement highly critical of Liberty Media that was issued by the so-called FOPA, and comments made by its boss Stuart Pringle, recently caused a stir. 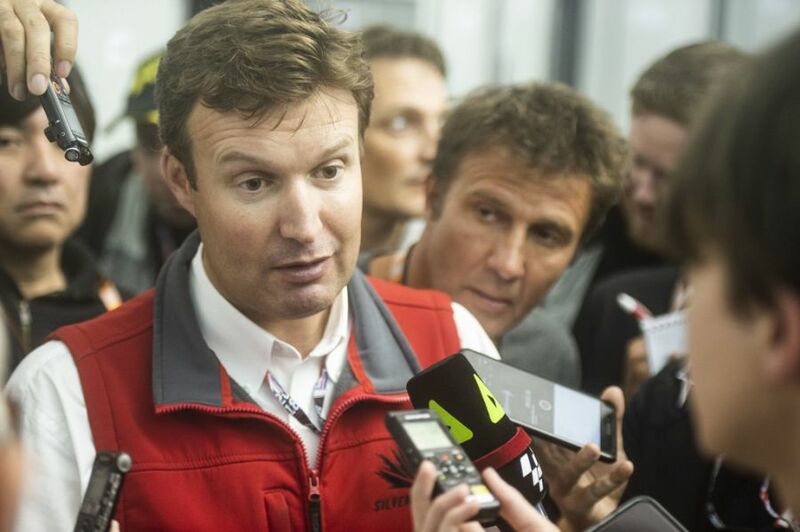 Vorobyev, the Russian GP boss, counts the Sochi race out of the controversy. "He (Pringle) has his own problems. 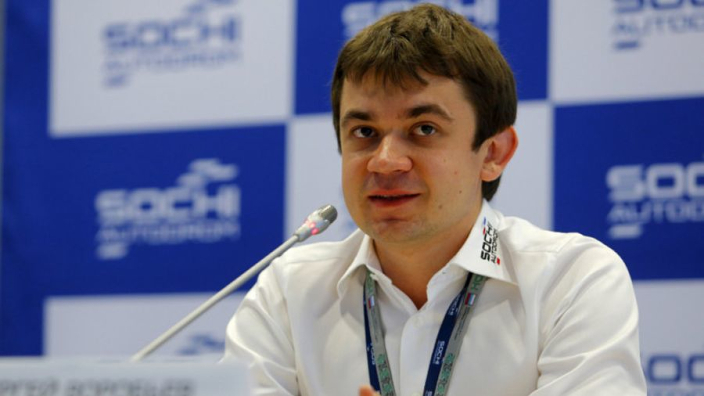 He heads the British grand prix and has no contract for next year," Vorobyev told Russia's sports.ru. "He gathered a number of promoters together for a meeting and they talked about common difficulties. But the public statement was strange because it was not even agreed upon by all the members of FOPA. It was completely unexpected," he revealed. "Apparently, he (Pringle) tried to strengthen his position with support from other promoters, but he doesn't have it," Vorobyev added. In fact, he says "half" of all FOPA members don't support Silverstone boss Pringle's latest moves either. "Mexico made a statement saying they did not support the opinion of FOPA, and then Azerbaijan extended the contract until 2023 and was also surprised by the public statement made on their behalf (by FOPA)," said Vorobyev. "A number of other promoters, mainly European, also acknowledged that they did not share the positions expressed." Vorobyev calls FOPA "quite weak" as an organisation. "Its activities do not bring any results, except statements that they are for all good and against all bad," he said.